Home » Breaking News » Is processing inefficiency eroding dairy co-op shareholder value? Is processing inefficiency eroding dairy co-op shareholder value? 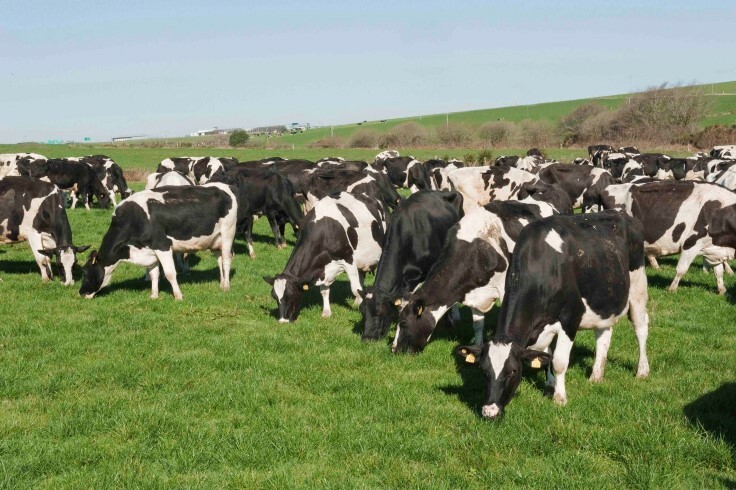 COMMENT: In its latest newsletter the dairy farmer group, Dairy Ireland continues with its analysis and explanation of the A + B – C milk pricing system. Does the Industry need to Catch-Up and Keep-Up? New Zealand: Fonterra have commissioned two thirty tonne per hour milk powder dryers in the last couple of years. These two dryers alone have the capacity to dry close to one third of Ireland’s manufacturing milk pool. Denmark: Arla Food’s launched a cost reduction programme in 2013 aiming to save 2.5 billion Danish Kroner (€335m) in production efficiencies by the end of 2015. This is equivalent to approximately three cents per litre in savings. Netherlands: Dutch dairy processors plan to invest €700m over the next two years in capital projects to help meet post-2015 market demand. This investment is equivalent to over 5.5 cents per litre of milk processed. If it makes sense, can it also make cents? Has the industry explored and exhausted all potential co-processing arrangements? An obvious candidate here relates to Butter production. There are eight butter production plants in Ireland, many producing Kerrygold butter that is then marketed at a premium by the Irish Dairy Board internationally. Would it make economic sense for co-ops to pool their cream supply into fewer, but larger butter plants? In its two large butter plants in Denmark and the UK, Arla Foods manufactures a butter quantity similar to the entire annual Irish production tonnage. 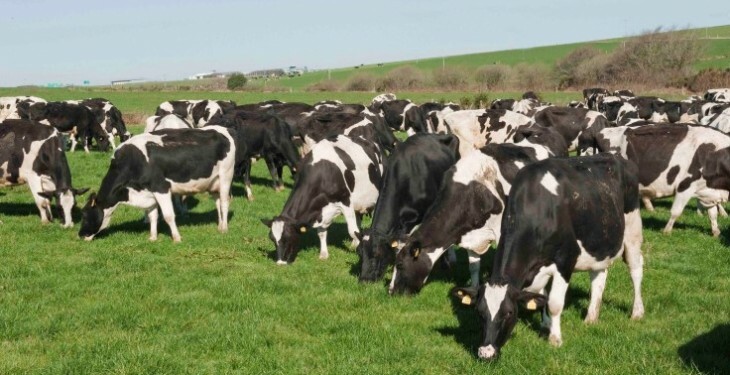 The recent announcement by co-ops to install new state of the art processing capacity, coupled with the continuing efforts of the Irish Dairy Board and others to grow Irish dairy market share internationally is encouraging. However, the noticeable gap in processing efficiency within the industry is a cause for concern. There is an obligation and responsibility on co-op boards to return a strong milk price and shareholder value to their member farmers, even if this means having to change the name over the door in the coming years in order to remain competitive! You can download Dairy Ireland’s November newsletter by clicking here DI-Newsletter-November.